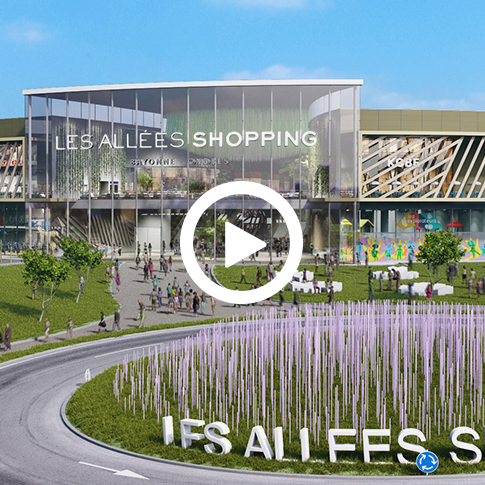 Allées Shopping is easy to access no matter where you come from. The main roads surrounding the centre are highlighted in red. At night, from above, you can see the tram route and local urban areas. An increase in tourism, economic development and heavier traffic flows has led to the launch of a project to expand the A63 motorway between Saint-Geours-de-Maremne and Ondres by creating a third lane in both directions. Work will begin on this section of the motorway in 2016. > XL’R network serves Tarnos and Ondres between Bayonne and Dax. 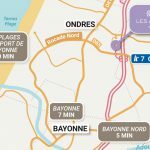 The bus networks serving the Bayonne agglomeration and the south of the Landes will be extended up to the shopping centre as well as cycle paths. 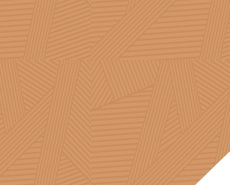 There will be reserved parking areas for bicycles, car-pooling and electric vehicles. 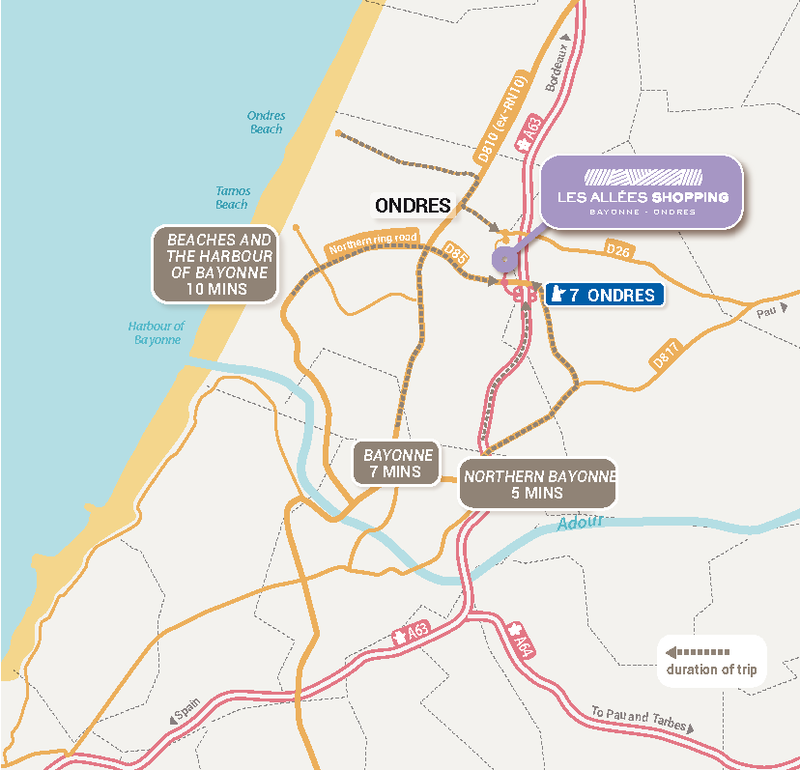 Allées Shopping is accessible via multiple roads: the motorway, the bypass north of Bayonne, the RD810 (former RN10) and the RD26. The centre’s location, in close proximity to these access roads, makes travelling there a matter of minutes from key local tourist sites. 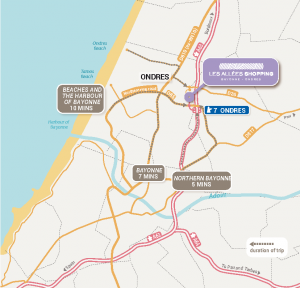 From Bayonne and the area to the north of Adour, there are several access routes to Allées Shopping: via the A63 motorway, the bypass north of Bayonne (RD817/85) and the RD810 (ex RN10) a historic road. Furthermore, the motorway and the RD810 also offer easy access from the south (Landes). 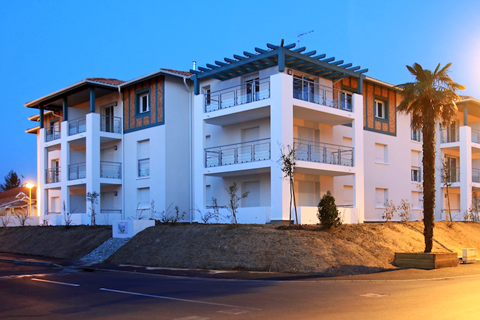 The eight kilometres of beach that stretch from Tarnos to Ondres are just a few minutes away from Allées Shopping. From the ocean, shoppers can access the centre by road, shuttle or the cycle paths. And beyond, the centre is very accessible from any point along the coastline, from Hossegor to Biarritz; Europe’s surfing and sailing capitals. 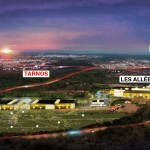 Just a few minutes from the North bypass or the D810, the industrial port stretches from Boucau to Tarnos and creates over 3500 full-time equivalent positions. Moreover, the development of the neighbouring Seignanx business park, which is currently being promoted, will create another 3000 new positions.